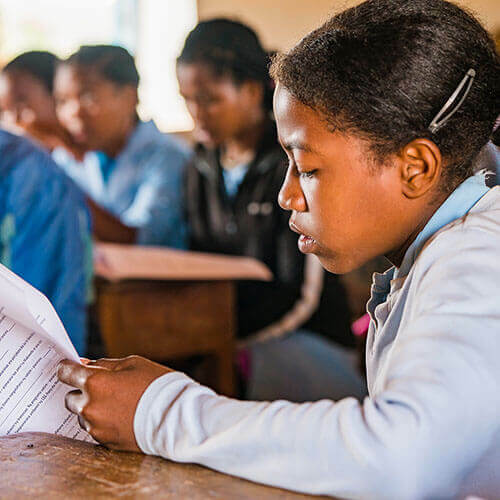 Sponsoring a girl to go to high school in Madagascar is easy and rewarding. 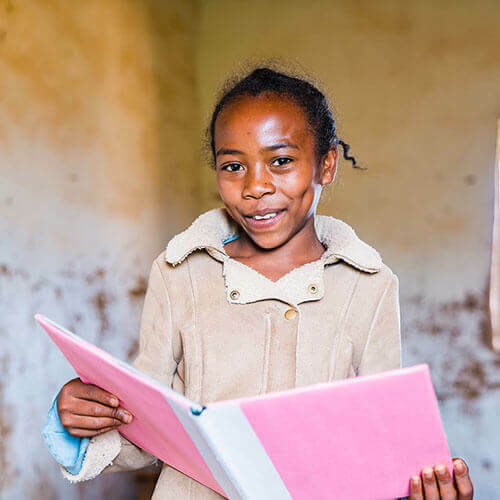 For as little as $1.50 a day, you can ensure that another girl gets the education she deserves. That’s less than the price of a daily latte at your local coffee shop. Each September, Madaworks will start the high school careers of the selected students. Their picture and story will be on this page. You will have the opportunity to contribute directly to the remaining two years of their high school career to complete their education. The sponsorship pays for their school fees, supplies, as well as room and board. School fees are paid directly to the school. 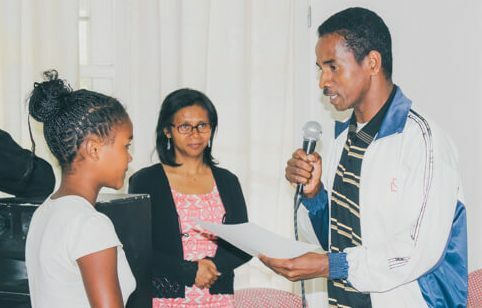 All expenses are distributed and monitored by our Scholarship Committee, based in Madagascar. You can change the course of their lives and provide them with the avenue out of poverty. As funding increases we will add more girls to our program. 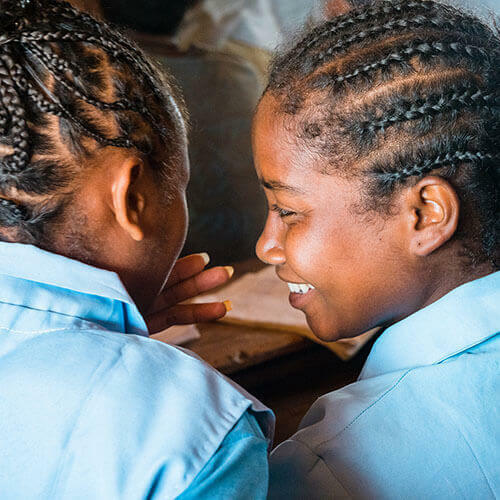 Please join us to celebrate what is possible when you educate a girl.